Never worry about your pH again! Advanced Nutrients Grow (1-1-6) balances your pH automatically, so you don’t have to. Contains a proprietary “smart” release of ions called pH Perfect Technology, which automatically corrects and balances your pH at optimal levels. 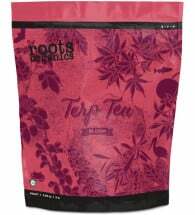 When you use 3-part hydroponic nutrients, you get reliable, flexible, concentrated nutrients that give your plants the essential elements they need. 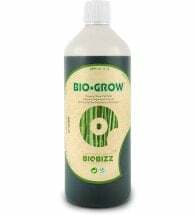 Mix Advanced Nutrients Bloom with Grow and Micro to provide NPK (along with secondary and micronutrients) that create healthy nutrient structure, vital metabolism and productivity in your plants. 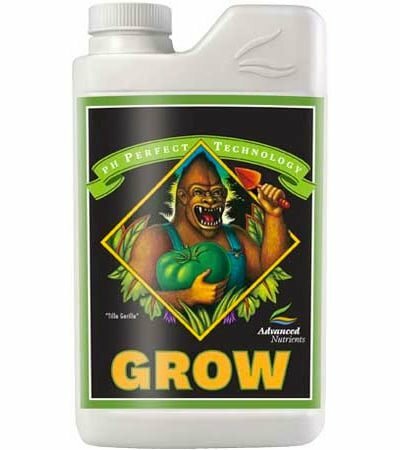 Works with ALL hydroponics, soil or sphagnum growing mediums and all hydroponics, aeroponics, drip irrigation, NFT, ebb and flow and continuous liquid feeding growing systems… or your money back! May be used from seedling/ clone to end of bloom phase. Mix 4 ml per liter during weeks 1 through 6 of your flowering phase, and during all weeks of vegetative growth. Ingredients: Potassium nitrate, magnesium sulfate, monopotassium phosphate, ammonium sulfate and potassium sulfate.